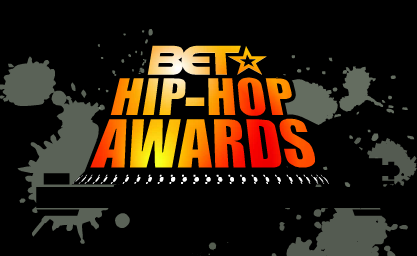 This weekend the BET Hip hop Awards was taped to premiere October 11th and below they release two of the major Cyhers to look forward to after the jump! Over the years the BET Cyhers have become more popular that the live performances with major artist such as Nicki Minaj, Joe Budden, Kanye West and Eminem dropping some of the most memorable bars. This year we will see Cyphers from. Estelle, Rick Ross, Joe Budden, Chris Brown, Eminem, Ludacris, Tyga and many more in fact 42 people in total.